The Leach Pottery begin their 2016 schedule with a varied exhibition of contemporary pots selected by John Bedding, a one time student of Bernard Leach, ex Leach potter and current Joint Acting Director of the Pottery. The works of individual studio potters are highly unique. Each have different strengths to their work: some makers adhere strongly to tradition; some, through the repetition of familiar shapes and glazes, make pieces which evidence their expert craftsmanship; others have an inquiring mind and are strong on innovation and experimentation; still others have a strong sense of design, creating works that are clean, sharp and precise. 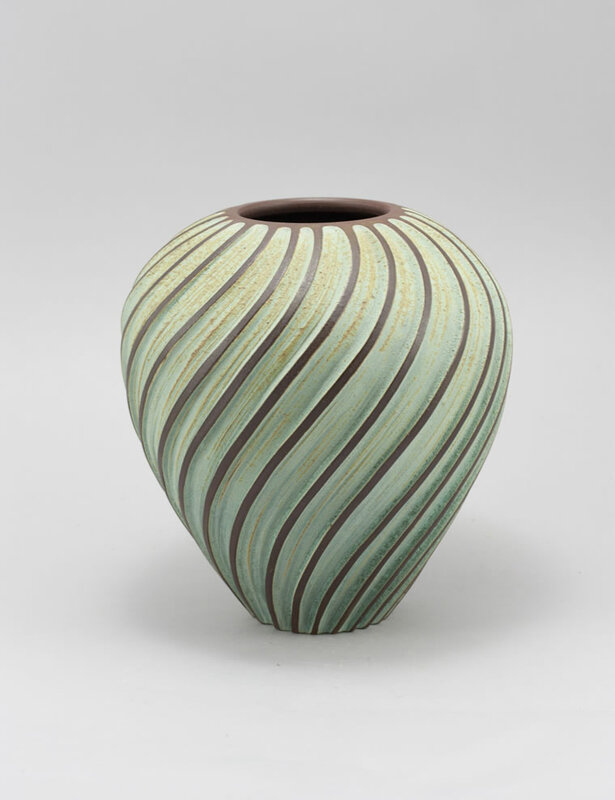 As a well-known collector and authority on contemporary ceramics, John has chosen works which define these varied qualities and demonstrate the breadth of skill and creativity to be found in pottery today. The exhibition includes traditional stoneware by Phil Rogers and John Jelfs, traditional earthenware by Clive Bowen, stylistic porcelain by Chris Keenan, sagger fired stoneware by John Leach, explorative stoneware by Peter Beard, designer earthenware by Emily Myers, brightly coloured free-form earthenware by Linda Styles and the painterly, stylistic stoneware of Sam Hall. 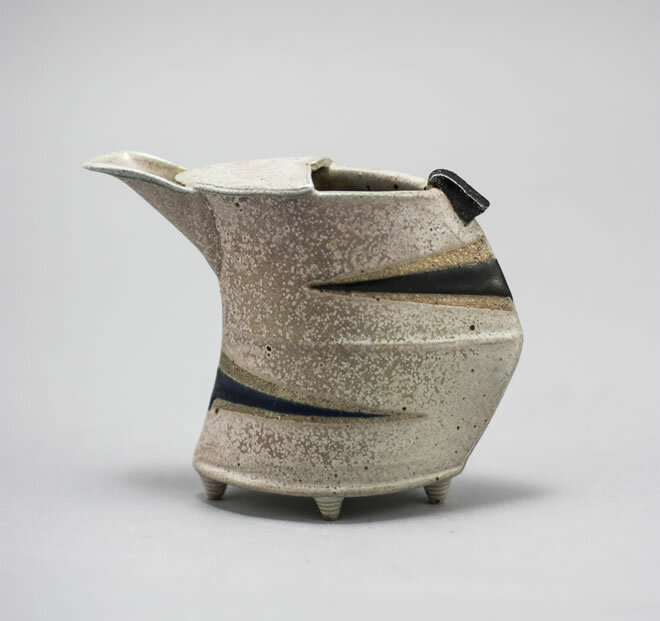 International works include traditional Japanese stoneware by Shinsaku Hamada, breakaway stoneware by his son Tomoo Hamada and work by American potters Barry Krzywicki and Jeff Oestreich, whose pieces exhibit great craftsmanship and a strong sense of design.